Preparing you for life at NSCD- check back for updates! Saturday 1st June 2019: House Hunting Day. Attendance is optional. Please see the accommodation section below for further details. 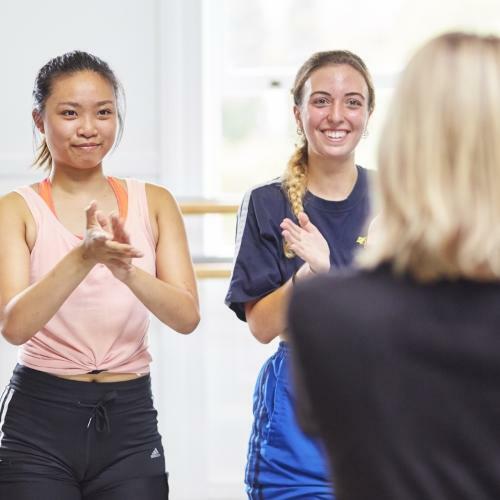 August 2019: NSCD will email you information about your enrolment form which you will need to respond to by Sunday 25th August 2019. 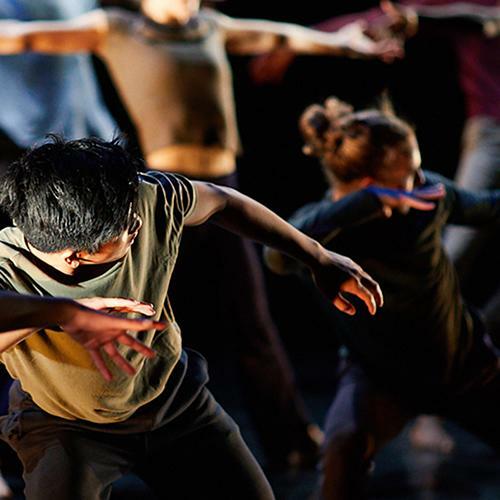 Wednesday 4th September 2019: Enrolment and Induction for MA Contemporary Dance Performance (VERVE). Direct contact will be made with these students by email from Artistic Director Matthew Robinson. Wednesday 11th & Thursday 12th September 2019: Orientation Days (for overseas students new to the UK only): Students who are joining us from outside the UK are invited to attend these 2 additional days to help you settle in and learn about the support that will be available to you. Please arrive for a 10am start and you will finish mid-afternoon each day. Emails will be sent to to all new overseas students with an online attendance form link. Monday 16th September 2019: Enrolment and Induction Week. We will post the DRAFT Induction week schedule here in advance. MA Courses 2019-20 Term Dates will be available here soon. Information regarding student living options at NSCD can be found on the Accommodation page of our website here. Unipol will host a House Hunting Day at NSCD on Saturday 1st June with the assistance of the NSCD Admissions team. Please see the document here for the schedule for the day and a link to the online form to register your attendance. Regardless of whether you can attend the House Hunting Day or not, it is important to understand that you should make your own arrangements to secure a property and that you have access to assistance with house hunting via Unipol. Students who cannot attend the House Hunting Day may wish to view Unipol’s presentation here. There are 2 separate groups for undergraduate and postgraduate students for you to get to know one another and discuss accommodation plans. Unipol will also post accommodation information, including property profiles, for you to view. Invitations will be sent to all new students and to parents/carers of students who are under 18 . Full information about your Tier 4 (General) Student Visa is available in the NSCD Tier 4 (General) Student Visa Information (pdf). It is essential that you read the complete document and contact admissions@nscd.ac.uk if you have any questions. 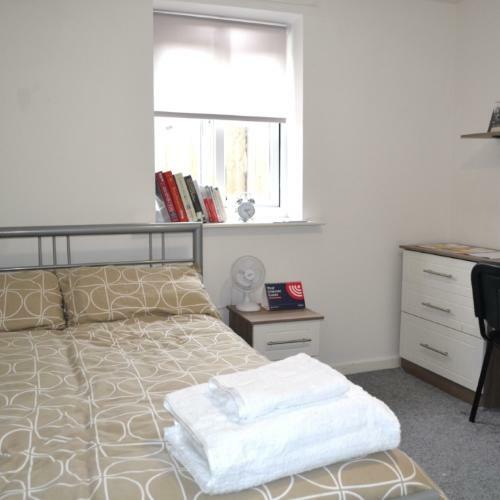 Find out about accommodation options in Leeds. NSCD facilitates a House Hunting Day and provides support and useful contacts for you to use when arranging your accommodation. 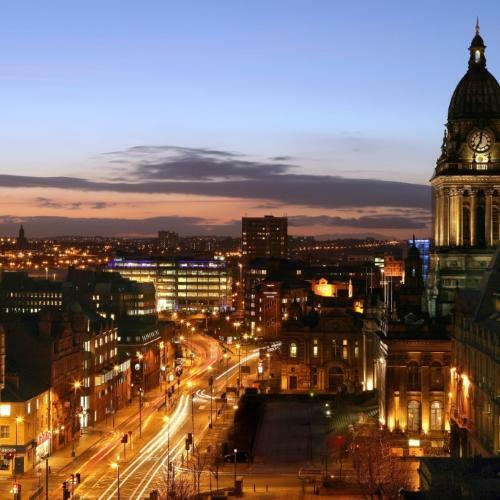 Leeds is a City of Dance, and is also home to some of the best theatres and public art collections of international significance to be found outside of London.